Bundle this record with a "Black Dog In My Path" T-Shirt! Bundle this record with Yowler's "The Offer" LP! 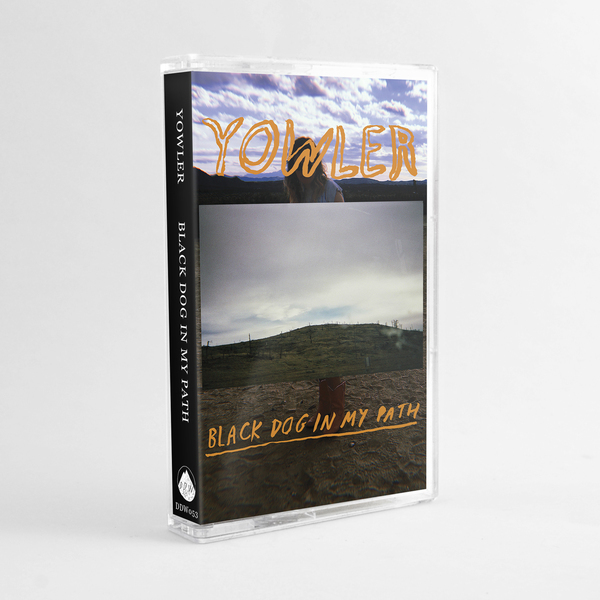 Yowler is the Philadelphia-based solo project of Maryn Jones, who has been recording and releasing music online and in burned cd, tape and record form since as early as 2004. 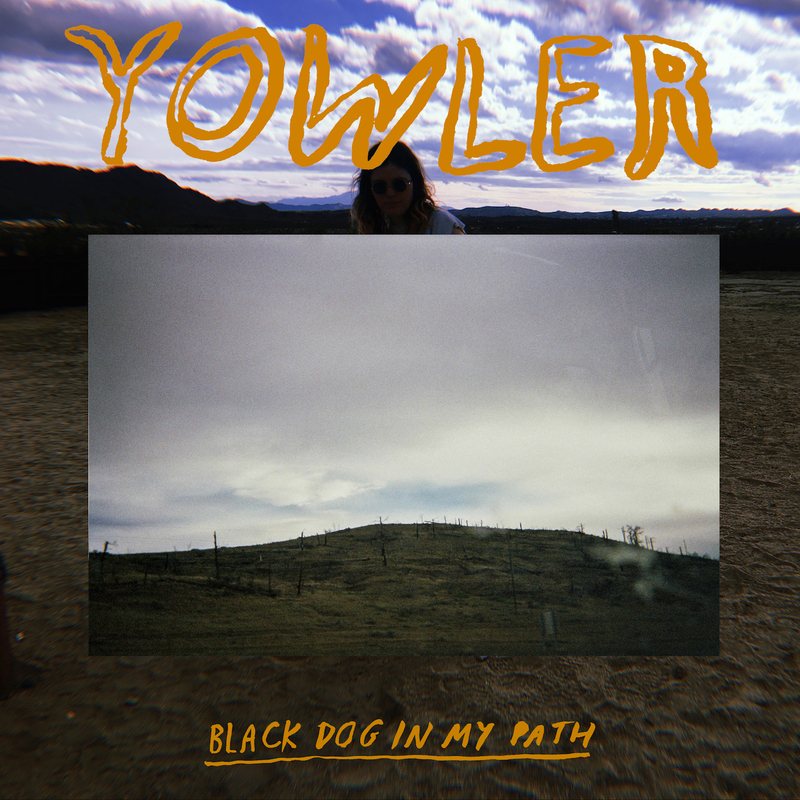 What started out in 2013 as a conceptual project where dark thoughts and too-quiet moments could be placed, Yowler has become a main outlet for Jones’ songwriting. After most recently being a part of the loud pop outfit All Dogs as songwriter, and long-time member and multi-instrumentalist in the psych-folk group Saintseneca, Jones has been focusing her musical time and energy on writing for Yowler, and collaborating with Philadelphia-based producer and engineer Kyle Gilbride to create the forthcoming Black Dog in My Path. Black Dog in My Path is Yowler’s second album after 2014’s release The Offer, and was recorded in the many months after Jones’ move from Columbus, Ohio to Philadelphia.  Created with Gilbride of Swearin’ and Missing Earth, the record is a kind of sonic quilt, pieced together from various musical inspirations and drawn from a period of great personal change. 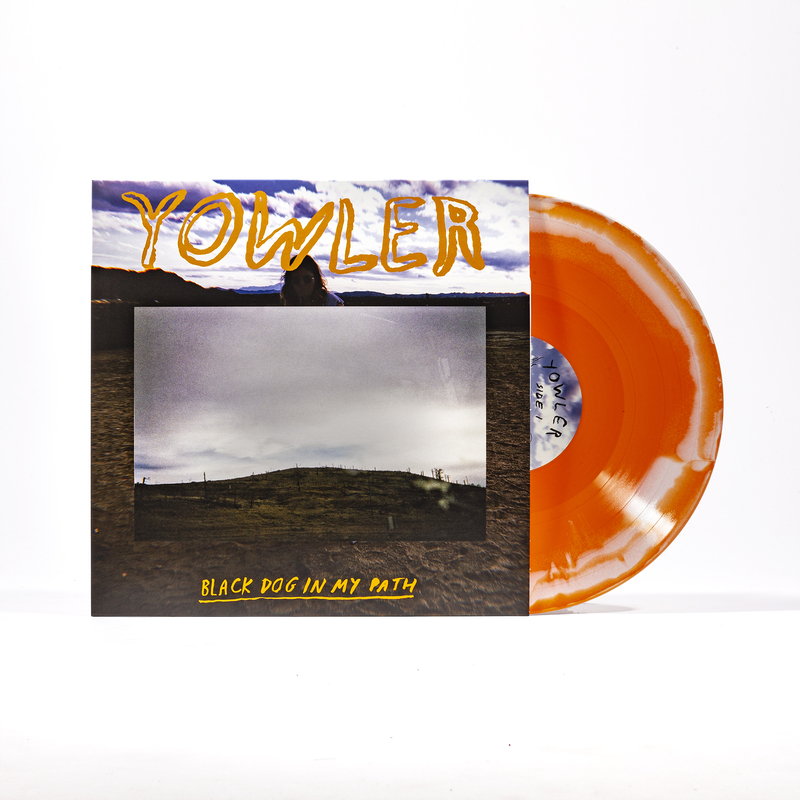 In addition to the signature synth and guitar talents of Gilbride, the textural depth was highlighted by the addition of drums by Jones’ former Saintseneca bandmate Matt O’Conke, bass and clarinet by Catherine Elicson of Empath, and bowed guitar, cello, and vocals by Michael Cantor of the Goodbye Party. The element of collaboration allowed the artists to create a world you can get lost in, but that is not tied to any particular sound. The twelve varied songs cover many worlds and states of mind, but their creation was mainly inspired by a period of time in 2016, during which Jones spent a large chunk of her life touring around the country with the different musical projects she was involved in. There was also a move and the painful upheaval and morphing of a few relationships during that time, all of which resulted in an unexpected and un-asked-for period of self-reflection. 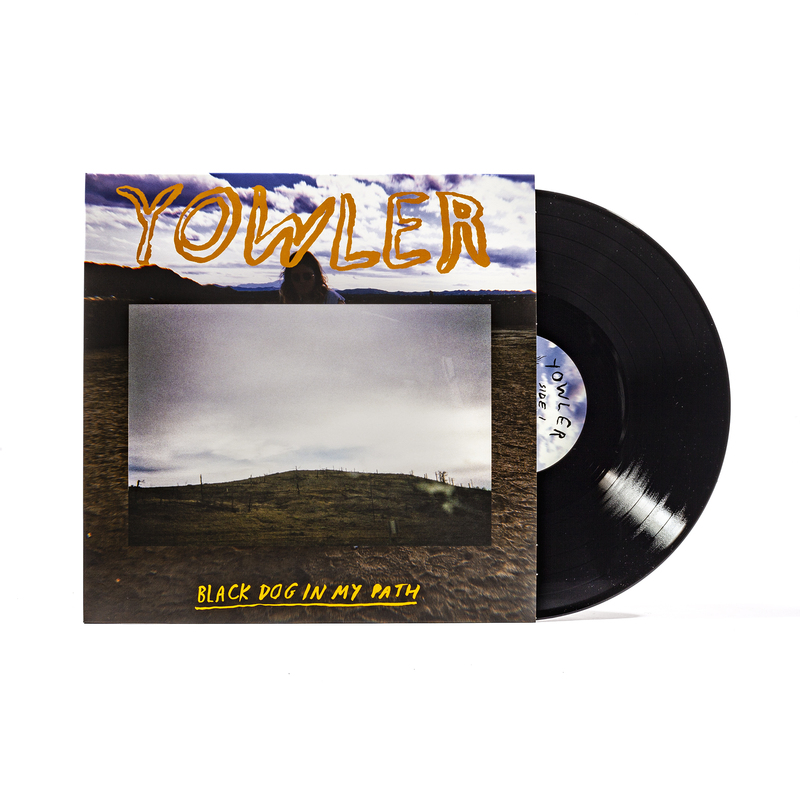 What came from those experiences can be heard in many of the songs; a discovery of aspects of one’s true self that can be hard to swallow, and the effort to try to learn how to live with the person you’ve found. Less of a dark self-reflection than The Offer, the record sometimes goes to a more hopeful place-- ruminations on romantic love and the beauty of the planets, for example-- but still touches on feelings of continual loss, misplaced desire, violent mental discord and the helpless grief that results from the daily facing down of things you can’t change.